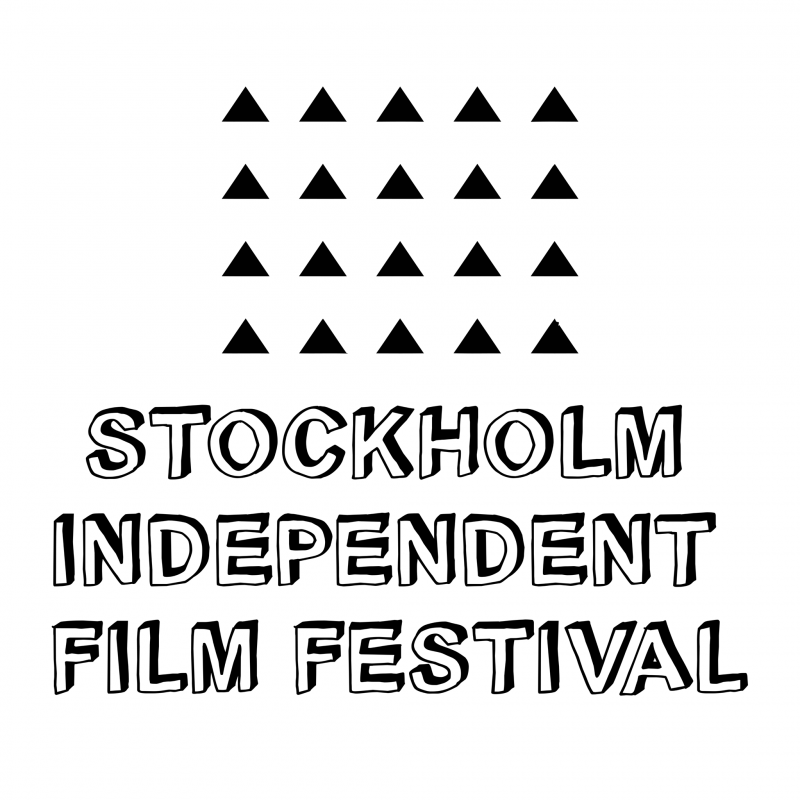 After debuting in 2017, the Stockholm Independent Film Festival (SIFF), not to be confused with the Stockholm International Film Festival (SFF), will be returning for its second edition this month. The festival awards and gives opportunities to filmmakers who push the boundaries of story-telling in today’s continuously changing society. This year, movies such as Victor Daggberg’s 2017 Nordic Adventure Film Festival film of the year winner, Eisodus, and Kasper Møller Jensen’s 2018 film November are nominated for prizes, for Best Short Film and Best Student Project, respectively. There are plenty of other award categories, such as Best Feature Film, Best Drama Feature, Best Music Video/Song and Best Director. It will take place on June 8-9 at Zita Folkets Biograf from 19:00-22:00 and admission to the event is free.